Hey Sweets! I am back after a little longer vacation 😛 this festive season and my kiddo keeps me on the toes all the time. And that is the reason I have a long list of pending reviews. 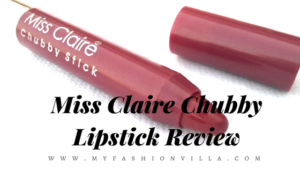 Anyways, today I am sharing reviews of the product which you will find in my handbag always. That is Hiphop instant nail polish remover wipes. It’s a bliss! 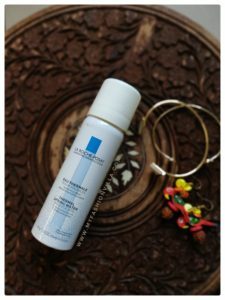 Let me tell you my experience with this product. First of all, I totally hate using liquid nail polish removers. Its not a feasible option for me. Why? Well, whenever I want to remove my nail polish, somehow I find myself in a hurry. I never found a spare time to sit and remove nail polish. Either you see me removing nail polish in a car before reaching venue or you will see me removing nail polish while reading something. Now in either condition, it is not possible for me to arrange cotton and remove nail paint with liquid remover! Gawwwd! I must be sounding like a super busy woman, but believe me guys, working with a little kiddo is a super challenging thing. 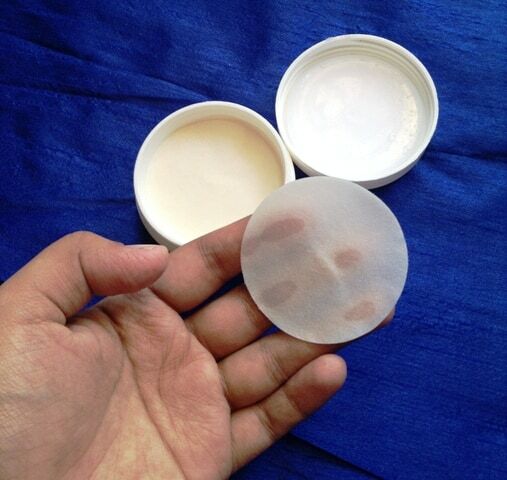 Anyways, let me tell you more about this awesome product and my review. 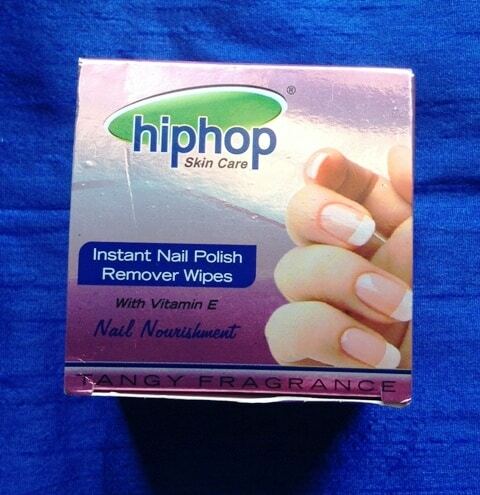 Hiphop wipes are an easy and effective way to remove nail polish while also conditioning cuticles. 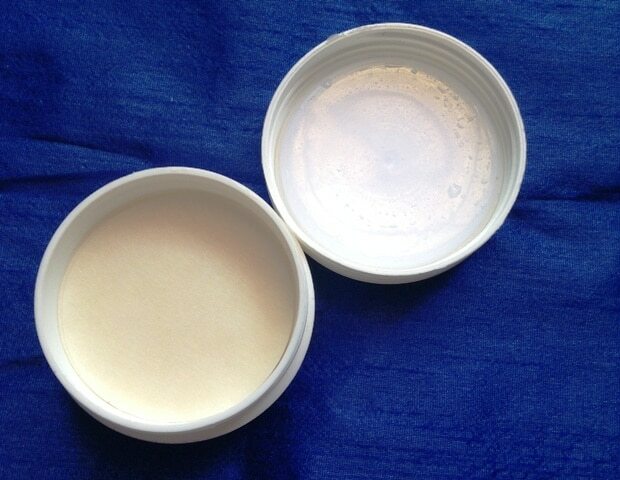 The formula is Acetone Free and will not dry or damage your nails. One Wipe is enough for 10 nails. 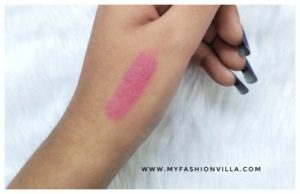 How to Use Wipes for Removing Nail Paint? Moisten all painted nails with remover and wipe one by one with the same. Close the container immediately. Wash your hands before touching plastics, mobiles, spectacles etc. Since last two years I have been using wipes to remove nail polish. I have reviewed another nail polish remover wipes here. Its been long when I completed that pack. 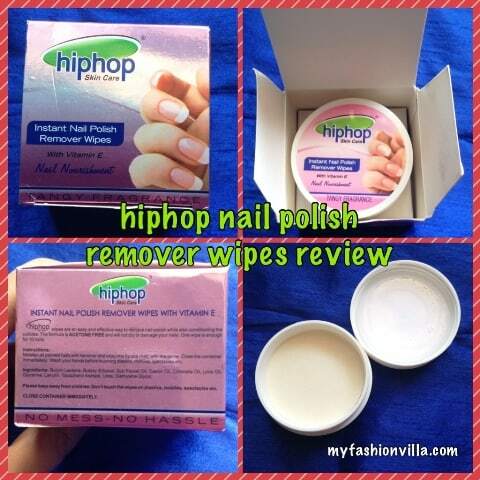 This time I have tasted nail paint remover wipes from Hiphop. The wipe comparatively bigger in size to another brand, which enables it to remove paint from all 10 fingers at a time easily. The best thing about this is, it is Acetone free. It doesn’t dry your nails. I keep this in my handbag and whenever I want to remove my nail paint, I just take out one wipe from this pack and do it easily. One more thing which I noticed with this nail polish remover wipes is: When I use it, it doesn’t leave stains of polish (Which I removed) around my nails. So I call it bliss! No need to have cotton, taking remover liquid again and again from a bottle. Just one wipe and you are done! Fragrance is a bit stronger side. People with sensitive nose will find it very strong. After removing nail polish with these wipes, I have to wash my hands as it leaves some oil on my hands. 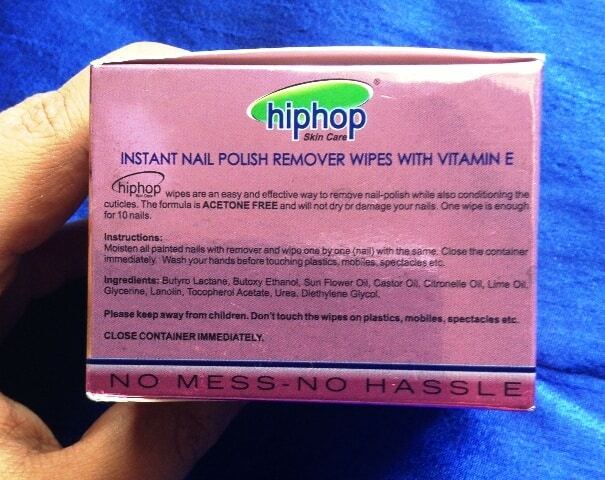 Overall, I really love hiphop instant nail polish remover wipes. 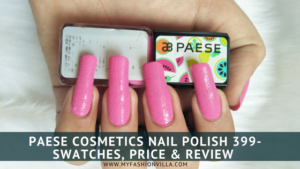 It is a very useful product to stay in handbag for working ladies who love to wear nail polish frequently, but not getting enough time to sit back and remove them. If you have not tried it yet, you should buy one for yourself soon. Are you using nail paint remover wipes? Which is your favorite one? Did you like this review? Share your views in comments….